Park Hoon-jung is known for his fast-paced, male-centric screenplays (“I Saw The Devil”, “The Unjust”) and action-packed directorials (“New World”, “The Tiger”, “V.I.P.”). His latest film, “The Witch: Part 1. Subversion”, is the first time he has a central female protagonist. 10 years ago, Ja-yoon escaped from a government facility in the midst of an inexplicable incident by herself and lost all her memory. An old couple takes her in even though she doesn’t know her name or age. She grows up to be a bright high school student and enters a nationally televised audition program to win the top prize and help her struggling family out. As soon as she appears on TV strange people start appearing in her life. A man named ‘Nobleman’ constantly roams around her, in addition to ‘Dr. Baek’ and ‘Mr. Choi’ who have been searching for her since her disappearance. Ja-yoon’s life falls into turmoil as they turn her seemingly ordinary life upside down in a blink of an eye.. 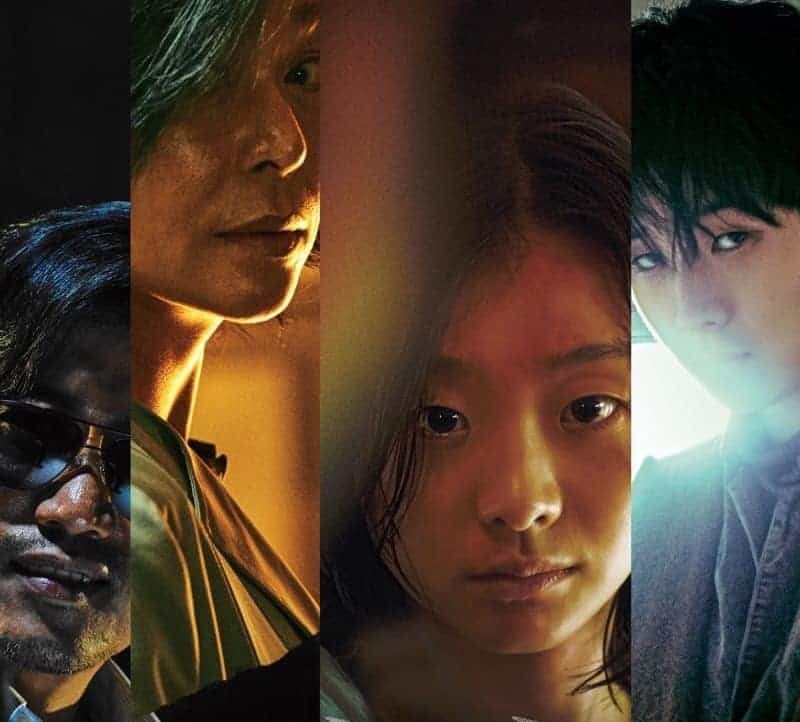 The film, starring Kim Da-mi, Jo Min-soo and Park Hee-soon, opened on June 27th, 2018 at 2nd spot on the South Korean box-office and is being praised for its action scenes and a breakout turn from Kim Da-mi.